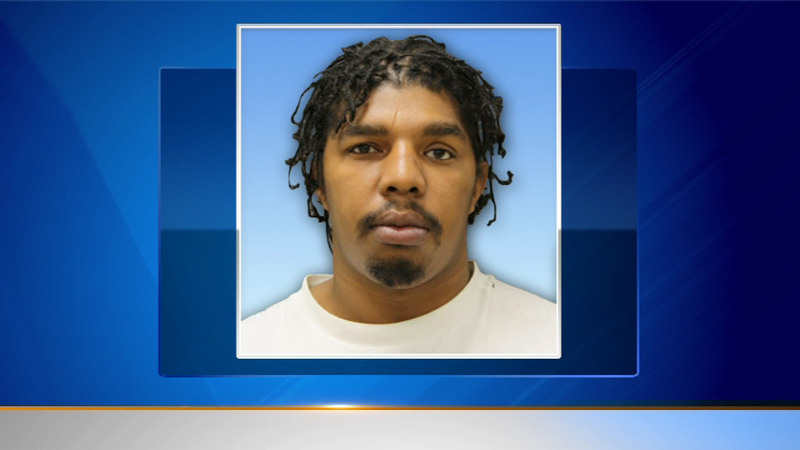 CHICAGO (WLS) -- Eric Taylor, one of two men charged with shooting and killing a Chicago taxi driver, was found guilty Wednesday. Prosecutors claimed Taylor and another man got into a taxi in Chicago's Princeton Park neighborhood in 2013. They then allegedly proceeded to shoot the 48-year-old driver twice in the head and ran off with his cell phone. The driver died four days later. Pre-sentencing for Taylor is scheduled for August. The other alleged suspect is still awaiting trial.